Miles Davis - Jazz Musician - the most colorful musical shape-shifter personality in the jazz community. 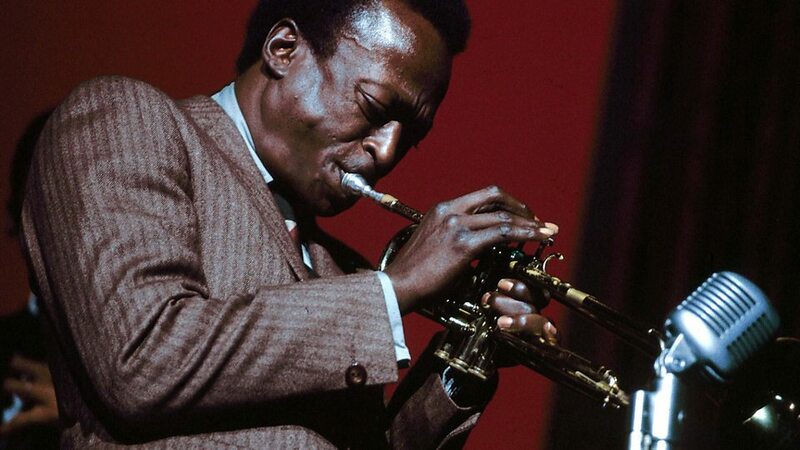 Miles Dewey Davis III was born May 26, 1926, in Illinois. He remains one of the most colorful musical shape-shifter personalities in the jazz community. Traditionally, historians have focused on three distinct areas of Miles' work. His music had far-reaching effects on the overall course of jazz and it's development. Some will say that his Birth of the Cool nonet sessions from 1949, in which he, Gil Evans, Gerry Mulligan, John Lewis, and Johnny Carisi widened the field with a new way of writing for medium-sized forces. 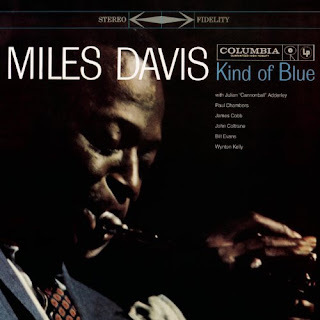 Miles Davis deserves equal attention for his 1960s quintet with Herbie Handcock , Ron Carter, Tony Williams, and Wayne Shorter. New relationships would begin between rhythm section and soloist. This included a radical reassessment of the role of time signatures and their relationship to the harmonies of jazz. What would follow was the free-form experiments of the 1970s which launched jazz-rock fusion through such albums as "In a Silent Way "
different way from earlier bands. The young and free-spirited Tony Williams would often enter into a musical dialog with Davis's trumpet. This brought a new approach to the concept of the rhythm section. In Wayne Shorter, he had a passionate, technically advanced tenorist who took the band in a different direction from Coltrane, but he also had a composer of skill and ability, who had already proved his credentials as Art Blakey's music director in the Jazz Messengers . Davis was absent from the stage, largely through illness, from 1975 until 1980. When he returned, there was more a "pop" feel to his work. Albums such as "The Man With The Golden Horn", and "We Want Miles", showed him finding the definitive style of his final decade. In his final years, Davis also participated in two large-scale orchestral recordings, one, with Palle Mikkelorg, creating some splendid new music.